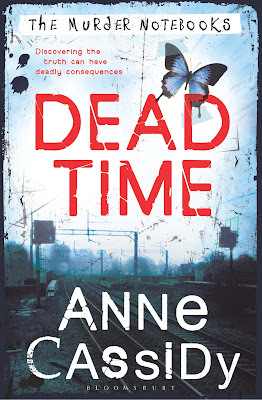 Dead Time by Anne Cassidy is published today! 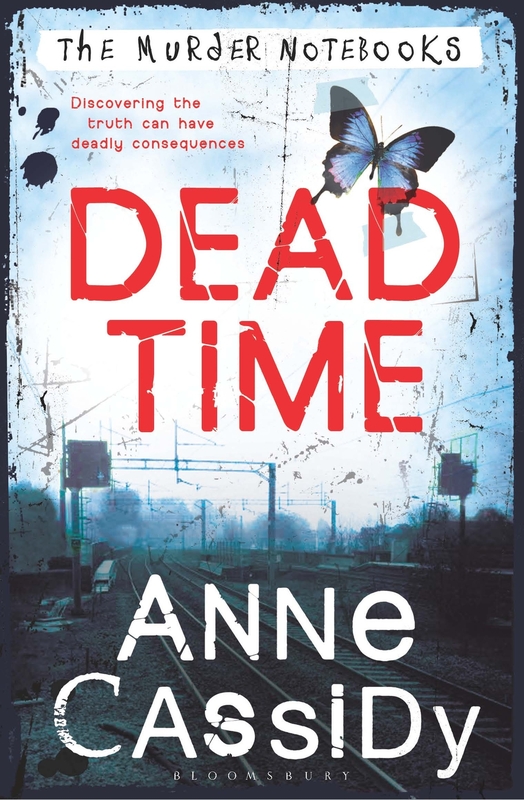 Dead Time is the first of four books in The Murder Notebooks series by Anne Cassidy, the award winning author of Looking for JJ. This edge-of-your-seat thriller follows the story of teenagers Rose and Joshua, who are bound together by the mysterious disappearance of their parents. 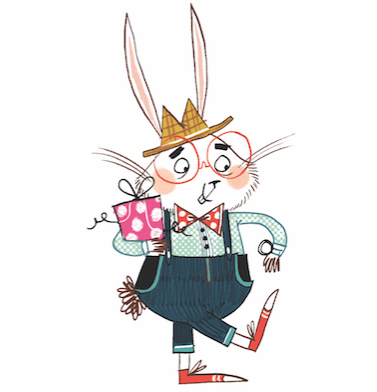 Hello, you've seen this series of books that are to be released? It seems to be very good. 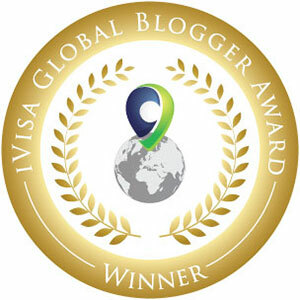 Have a blog disclosure, visit!